There are many web hosting reviews online for all of the major hosting providers. Many of them compare the different features and packages offered by the different providers. This is not the normal web hosting review you find with * (star) ratings comparing different hosts, because I can’t really compare it with other hosts that I don’t use. 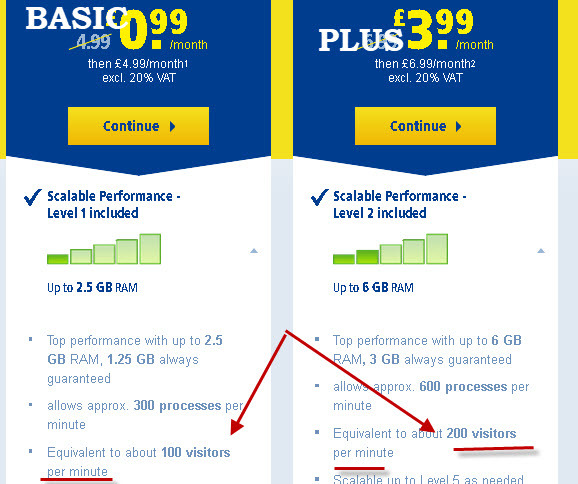 However I do use 1and1 web hosting UK for several sites like this one . This site was originally built (2003) using an HTML template, but I migrated it to WordPress several years ago. All of my site currently run on WordPress. more than one web site. It offered full control of the site including ability to edit .htaccess files. It allowed you to upgrade packages easily which meant that you could start with a basic package and move up as needed. It offered support for MYSQL databases, and I was looking at online shops and mailing lists that needed MYSQL. It was offering very cheap UK domain names, and included a free UK domain name. This site has been online since February 2003, and I have has no problems with it (touch wood). 1and 1 change their package names on a regular basis. I assume this is for marketing. I am currently using the dual perfect package. This package isn’t sold today but it is roughly equivalent to the current basic package ( previously starter package). I run three WordPress websites on this package, and as you can see from the screenshot above I have had this package since 2003. The Screen shot below shows the Linux shared hosting packages offered by 1&1. 1and1 allow you to easily upgrade your package, so if you decide that you need a better package then you can easily upgrade to it without affecting your site. You can also downgrade packages but be careful that you don’t lose features that you are using. You should note that you can install WordPress on any of the hosting packages either manually (manual WordPress Install) or using the click and build tool. 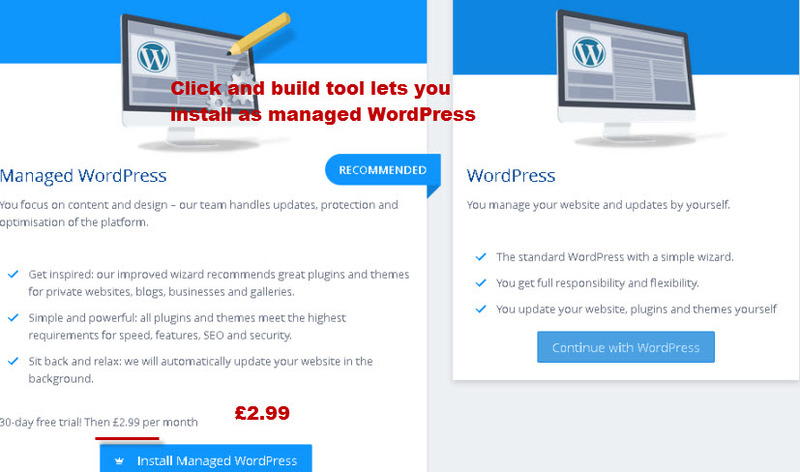 You can also install WordPress as managed WordPress using the click and build tool, but there is an extra monthly charge. 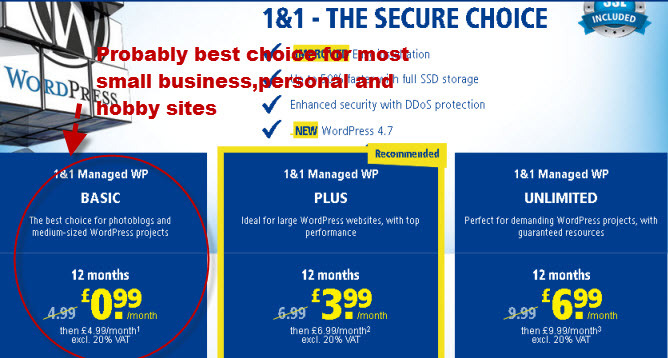 1and1 also offer managed WordPress packages. These tend to be a little more expensive than the standard packages, but are ideal for those looking for a simple WordPress solution. Again if you go for managed WordPress then the basic managed WordPress package is probably the best choice for most. The most basic packages provide enough Email accounts and addresses for most small businesses, and they are very easy to setup and manage. Access is via the standard POP3, IMAP4 protocols and WebMail. See Setting up email accounts on 1and1 Hosting. 1and1 provide a very useful performance chart that makes it very easy to see what you can expect. I have a screen shot below that shows the basic and Plus packages. You can see that the basic package can accommodate 100 visitors per minute. This translate to around 86,000 visitors per day. Most small business websites will probably be getting less than a 500 visitors/day. The basic package allows 100GB. I have several websites on my package and probably over 500 pages and I don’t think I use 1GB of storage. Unless you intend to create multiple websites which 99% of people probably don’t then you only need 1 website. WordPress only requires 1 database and so almost all small business website will only ever use 1 database. For a small business you would have 1 email account per employee with maybe 1 for sales and another for general enquiries . Unless you expand the field it isn’t easy to see the difference. The Plus package gives you 1 free .com domain which most people would prefer. 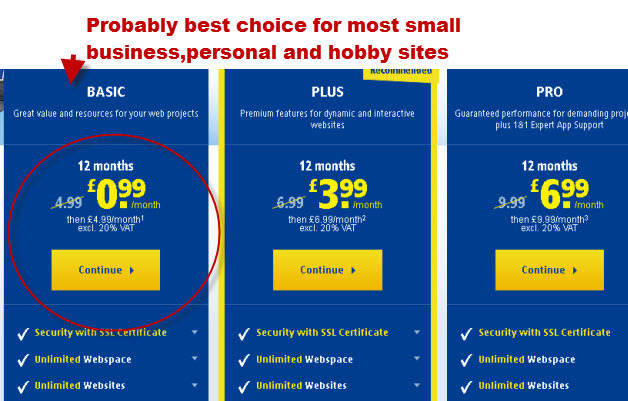 If you opted for the basic package you would have to pay extra for the .com domain if you wanted it. However UK based business focused on the UK should use the .co.uk domain name. 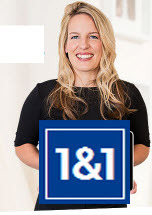 1and1 include a free SSL certificate in all of the hosting packages. Although you may not think that you need one and probably don’t there is a push to encrypt all sites. If you are starting a new site then it would be probably be better to go straight to SSL. See here. I have had to contact them only twice by telephone in the the last 14 years, and on both occasions they were extremely efficient and helpful. The package arrangement can mean cheap hosting for very basic sites, but it can also be very confusing when trying to choose a package. However most hosting providers structure their hosting options in this fashion. The control panel is specific to 1and1, and not the industry cpanel norm. That is probably the consequence of being one of the early hosting providers. The control panel is however very easy to navigate and probably easier than cpanel. This is really only relevant if you are managing many websites provided on different hosting providers. In this case a standard control panel makes it much easier. Question -Can I run WordPress on the basic package? Answer – Yes – It supports PHP and has a MYSQL database. Question – Can I run a shop using the basic package? Answer- Yes you can use WordPress and a ecommerce plugin to run a small online shop. Question – The basic package has only has 50GB web space is it enough? Answer – For most sites it is 49GB too much space. So unless you are serving large video files from your site then it is more than enough. Question – What if I find that this package isn’t the right one for me.? 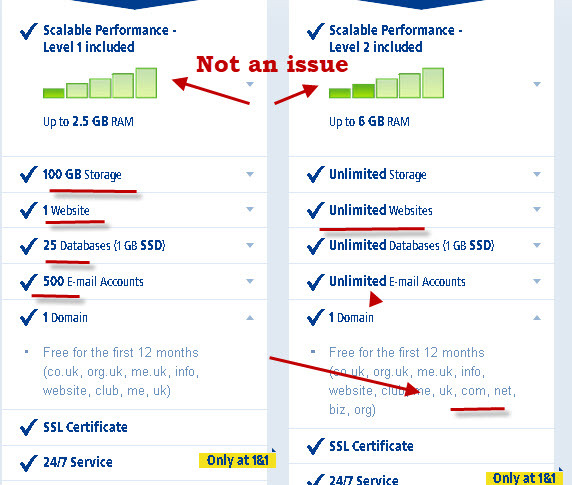 Answer -You can simply upgrade to a higher spec shared hosting package without needing to do a reinstall. Question – I’m running a business website don’t I need my own server? Answer – Usually no. Dedicated servers or virtual server are for websites that run processor intensive software and/or receive thousands of visitors per hour. Question– What is WordPress managed hosting? Answer – A content delivery network (CDN) uses a a system of servers in different geographic locations that deliver web content to the user from a local server. This makes for faster access. Q- Can I use 1abd 1 in the USA? A- Yes they have data centres in North America and I believe the control panel is the same as the UK one. I have found 1and1 UK web hosting to be reliable, affordable and offers all the web services that you will probably need. In my opinion if you are running a small business or personal website in the UK it is more than adequate for the job. Here is the 1&1-UK Site. Disclosure: This site is hosted on 1and1 UK and I am a 1and1 affiliate.